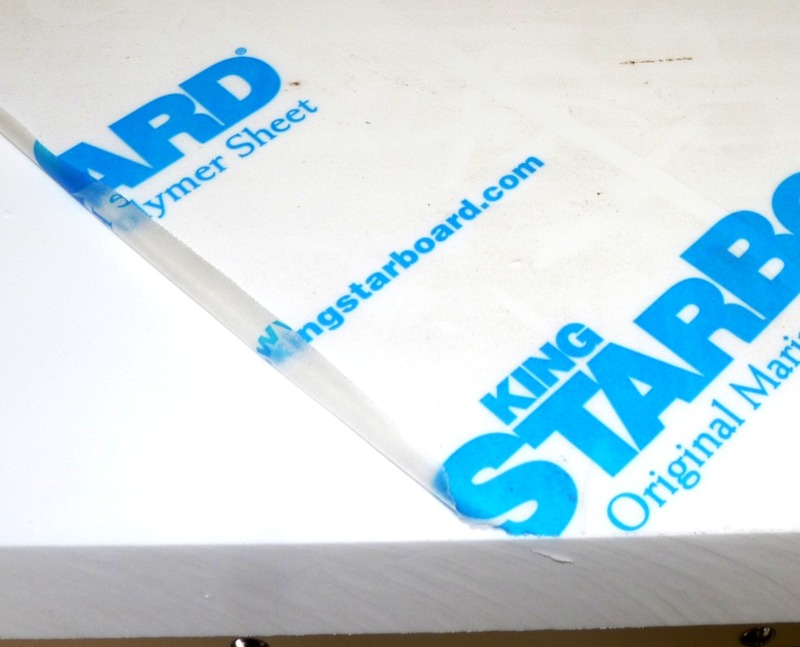 Buck Woodcraft ships full, uncut sheets of King Starboard via truck freight, strapped to wooden pallets. Because freight costs vary according to the recipient's location and the weight of the shipment, we provide firm cost estimates on an individual basis. Click on the link above to open the quote request form. Sheet Size 54" x 96"